Hercules is the favorite son of the god, Zeus. He’s very strong and intelligent. 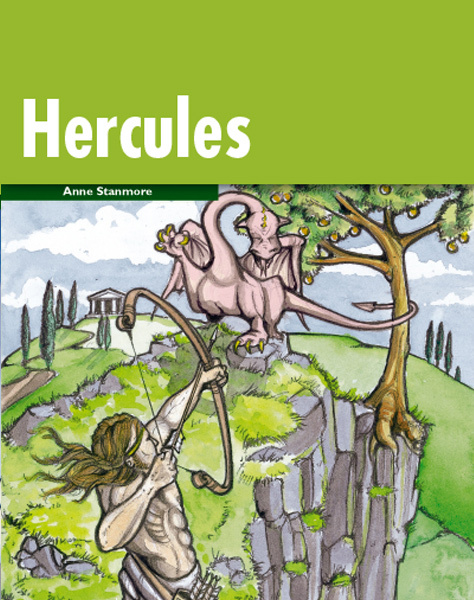 Hercules loves his family, but one day, because of a terrible magic trick, he sees enemy soldiers and he kills them. Then he discovers they were really his wife and children. After this, Hercules is desperate and wants to be good again. As the servant of the cruel King Eurytheus for 12 years, he must do many difficult missions. Eurytheus detests Hercules and he gives him impossible things to do. Hercules must survive, but how?